Good morning, So now the answer has come… That is the answer to your prayer… if you read yesterday’s devotion you will understand. Your son your daughter, your mother, your father, your husband, your wife, the settlement, the house, the car, the financial breakthrough, the debt cancellation, the peace, the joy, the healing has manifested!Whatever it was you had been standing in prayer for has come. The question again is were you prepared when it arrived? Did you receive it with love? Or did you act as if you did when you first parted? Did you feel those old emotions that entangled you concerning that situation when it showed back up? Did you handle it or them ungratefully or did you study to show yourself approve? Were you intimidated by the past it carried? Did you have fear of what would happen receiving it? All these questions are valid and natural. The other thing is most Christians are not preparing for what they’re praying for therefore they do not sustain the blessing if it comes in the same form or another. Most are not able sustain families, healing and, material possessions because they really feel the other person should be doing this that and the other to make things right, but God holds us Christians accountable. Our faith, acts, and deeds are not going to get us into to the Kings face if our hearts are not gleaming as His. The heart tells the story , you open your mouth and the hearts speaks pain and anger, it’s speaks love and forgiveness. The bible tells us to guard our hearts because the issues of life flow from it. Now I know some people are strapped with the super ego, but behind that ego you will find hurt, insecurity and pain that Gods trying to tame and heal to get you to the next level of your life. No one can hold you back but you. So let go to grow and allow the presence of God to flow completely in you sustaining all areas of your life! So also faith by itself, if it does not have works, is dead. 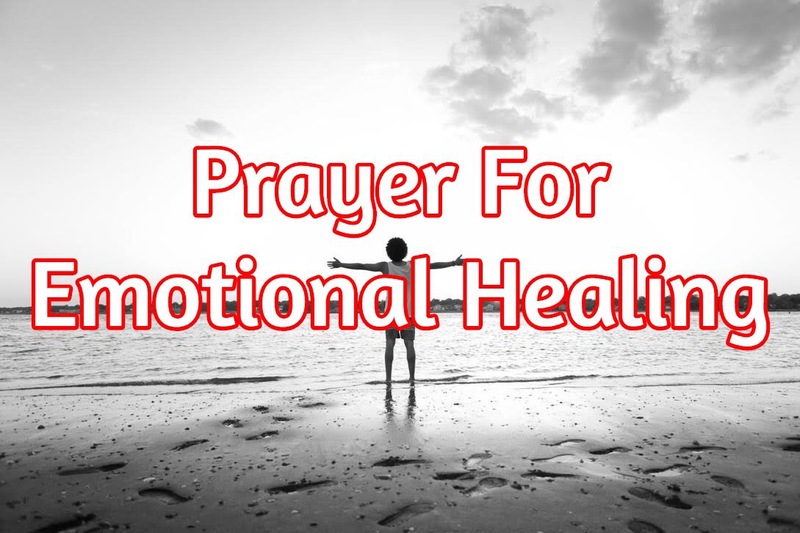 Pay attention to James 2:17 … Christians fail to work on their emotional healing and their attitude which can kill all the faith you have due the negative thinking promoted through theses emotions. “Not everyone who says to me, ‘Lord, Lord,’ will enter the kingdom of heaven, but the one who does the will of my Father who is in heaven. Attitude… Fruit developing. Deliverance comes through contemplation and letting go!